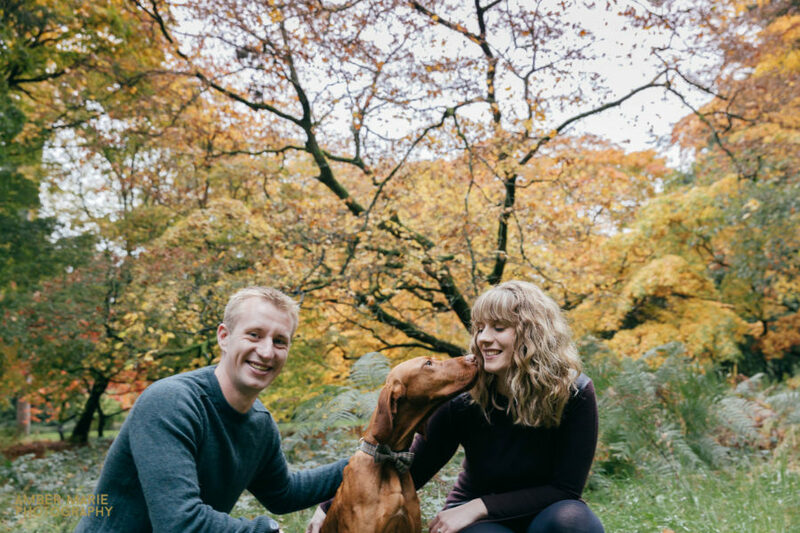 Today I’m sharing the lovely engagement photography of Liza & Adam. 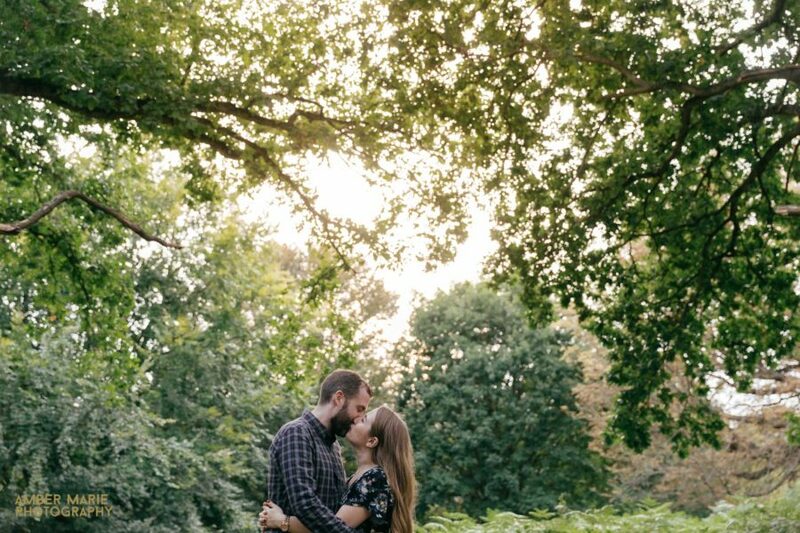 Having lived in Gloucestershire..
Today we’re heading over to the beautiful Westonbirt Arboretum for Laura & Stuart’s..
Today we’re heading to the Peak District for Jennifer & Oliver’s engagement shoot. 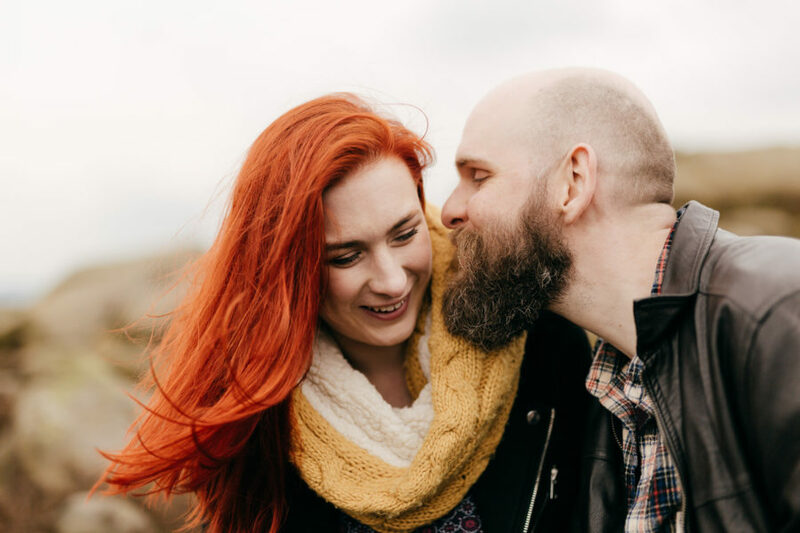 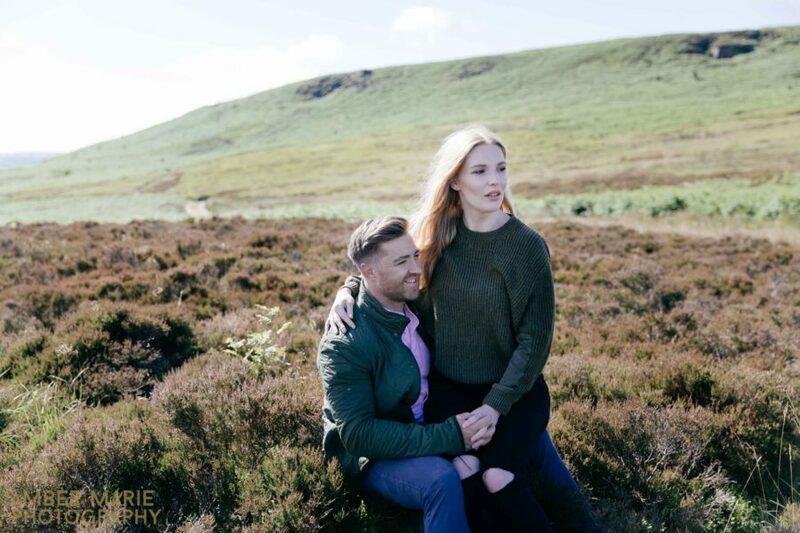 Featured..
You might have guessed by now that we travel all over the UK..
Today we’re sharing James & Chloe’s relaxed engagement shoot. 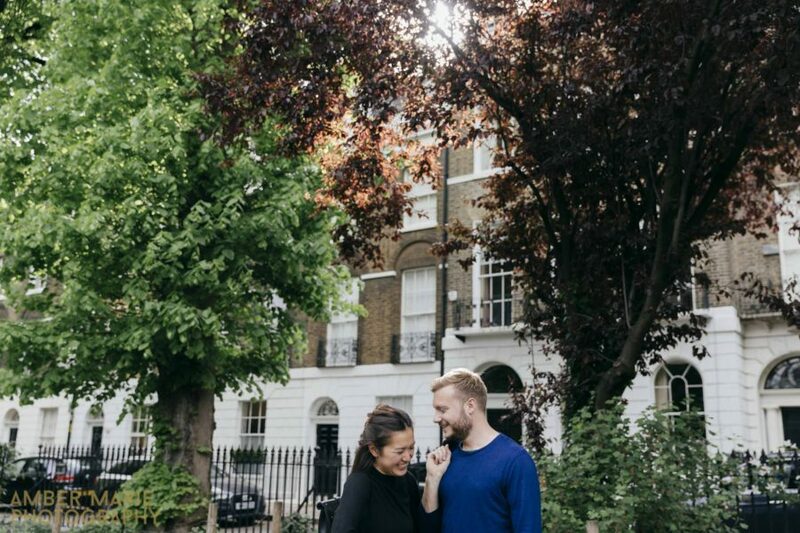 Captured strolling around the village that.. 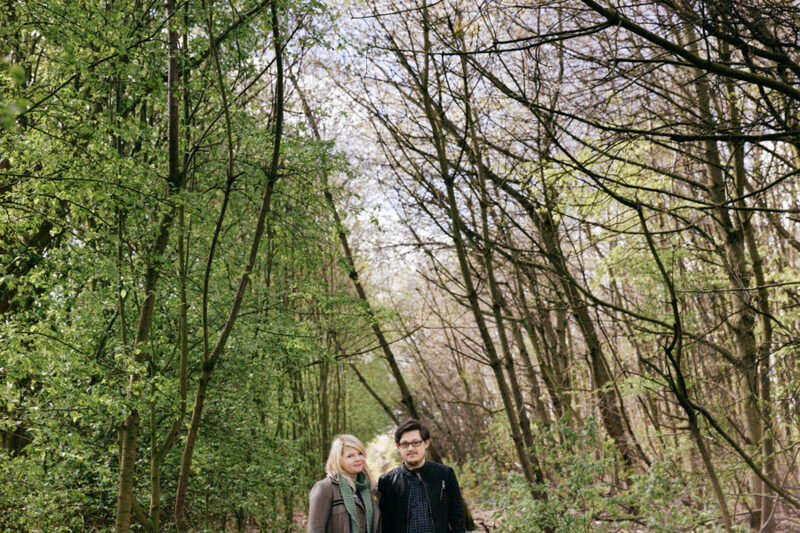 Yesterday I spent the afternoon in London with Heather & Grahame for their pre wedding portraits. 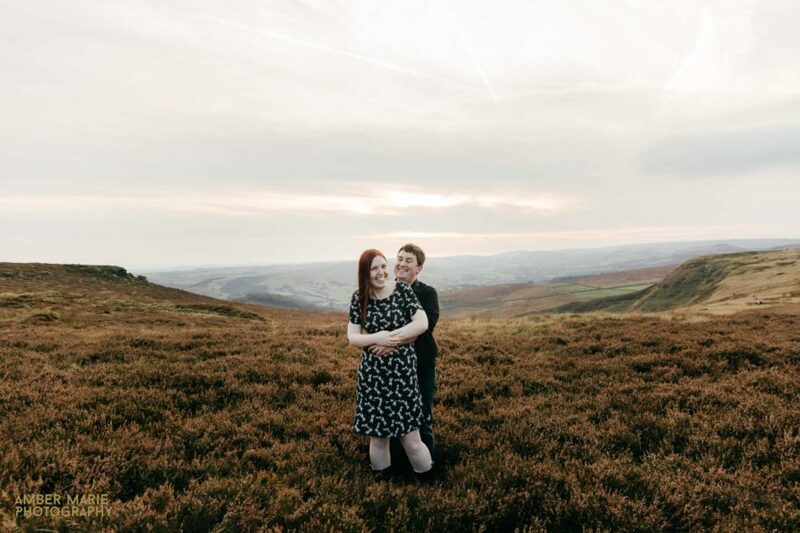 I had such a..
Should we have an engagement shoot? 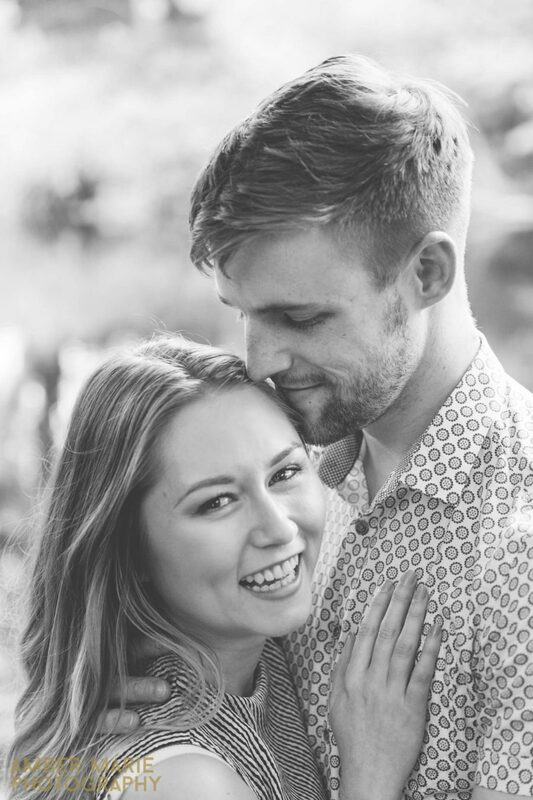 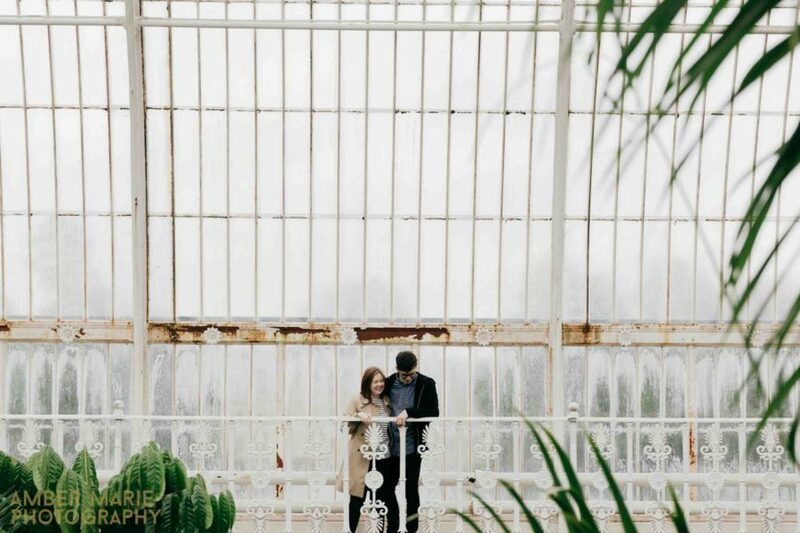 So many of our couples tell us that the thought of having their picture taken..
For Adrienne & Luke’s engagement shoot we went exploring in the beautiful KEW gardens, we then explored the locally distilled Gin whilst.. 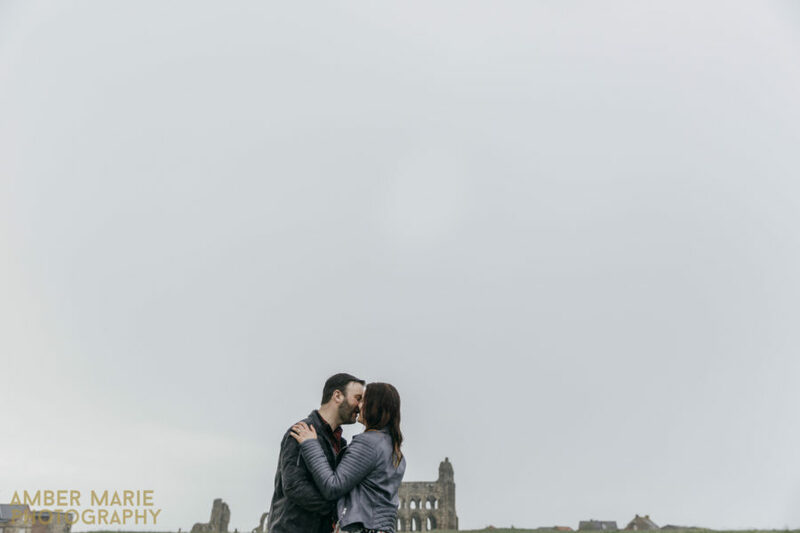 There are few things that are certain in life; death, taxes and rain in Yorkshire. 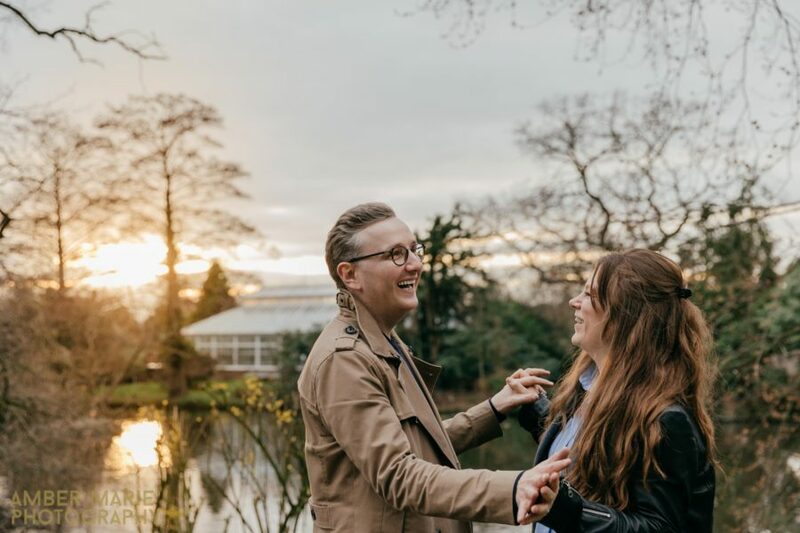 I..
Victoria & Josh’s relaxed pre wedding portrait session takes us down to Islington in..
Today we’re heading to the Yorkshire village of Edenthorpe for Lene & James’..